Simply mix all of the ingredients together in a large, airtight container, pop the lid on and shake the muesli around so that you distribute the ingredients evenly. 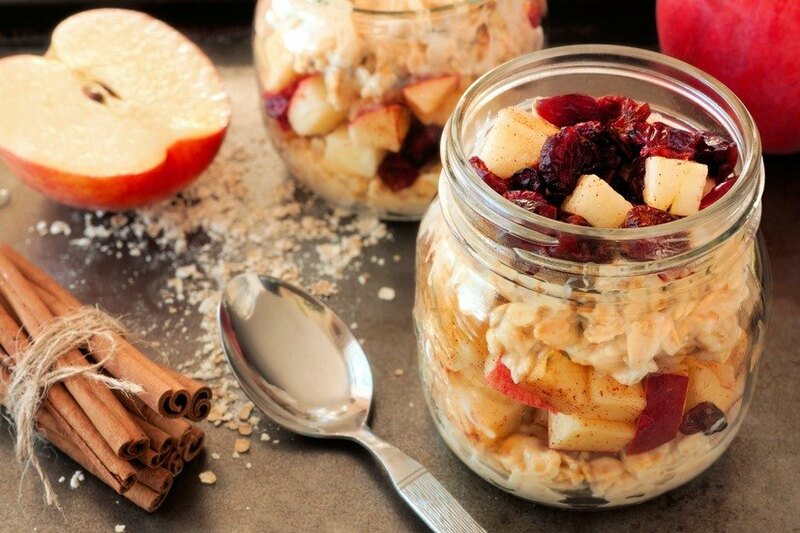 To create the Swiss- Style Bircher Muesli (Also known as overnight porridge), put a portion of this spelt muesli in a jar, grate an apple into the bowl and add a spoonful of natural probiotic yogurt and soak in either water, milk or apple juice of your choice. Cover with cling film and keep chilled in the fridge overnight and for up to 5 days. This makes a great alternative to wintery porridge and is thought to be an extra digestible version of muesli.